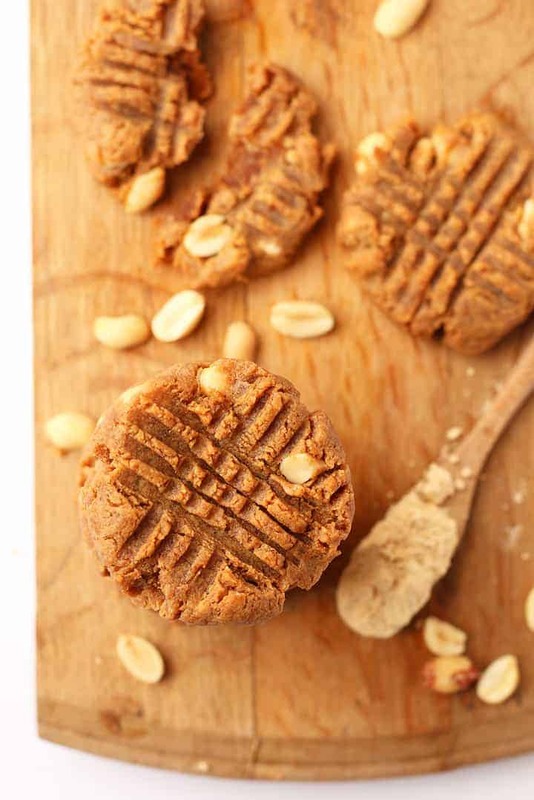 Enjoy these Flourless Peanut Butter Cookies for a vegan and gluten-free snack that is packed with proteins, healthy fats, and unbelievably good flavor. This post is sponsored by Naked Nutrition. All opinions are 100% mine. 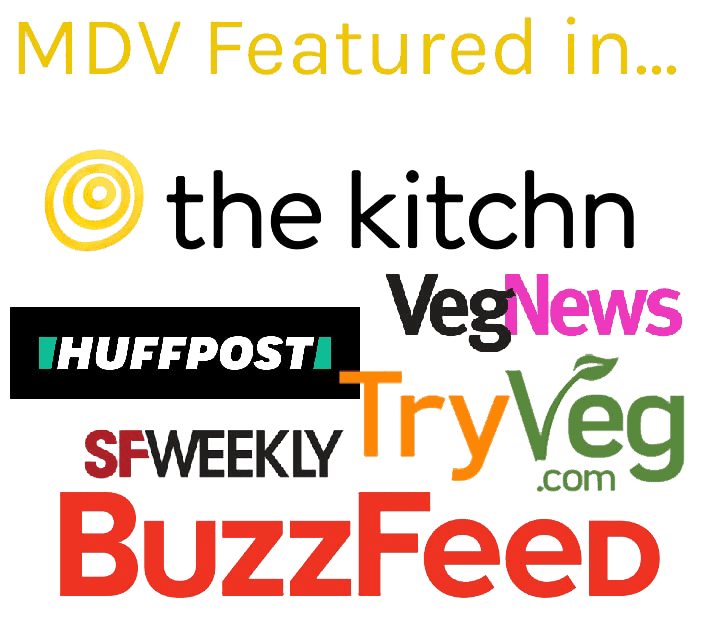 It’s cookie time on My Darling Vegan! Since the new year, I’ve only shared one cookie recipe on the blog – these Classic Chocolate Chip Cookies – and while they are one of my favorites, one cookie recipe is not nearly enough. 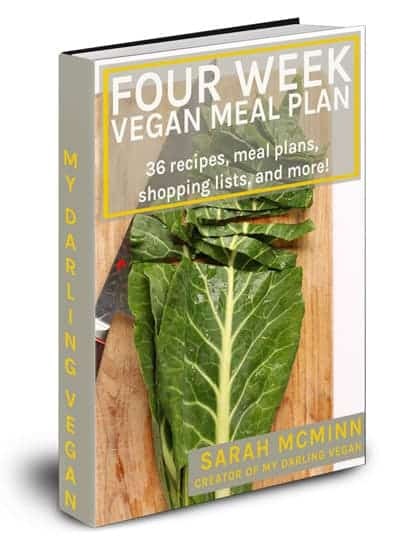 But as my eating habits have changed (less gluten, specifically) I have noticed that the recipes on My Darling Vegan have followed suit. 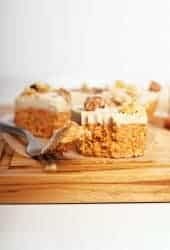 Sure, you will still find delicious glutenous recipes such as my Sticky Sesame Cauliflower and Eggplant Parmesan but dessert recipes have become sparse. So to make every part of my happy (the cookie-loving-me and the limited-gluten-eating-me), I made these Flourless Peanut Butter Cookies – a deliciously soft and chewy cookie that is packed with peanut butter flavor and made with NO FLOUR OR GRAINS OF ANY TYPE. Woohoo! Sound too good to be true? Let’s take a closer look, shall we? That’s it! And together you get a vegan and grain-free peanut butter cookie that you will not only love but feel great about eating. Naked PB from Naked Nutrition. Naked Nutrition is a company dedicated to providing you with the best protein powders and supplements using only whole food ingredients. 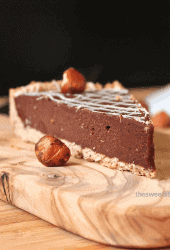 They strip away everything but pure, protein-packed, whole food ingredients such as pea, peanut, and brown rice. What you won’t find with Naked Nutrition’s proteins are additives and artificial sweeteners, colors, or flavors of any kind. 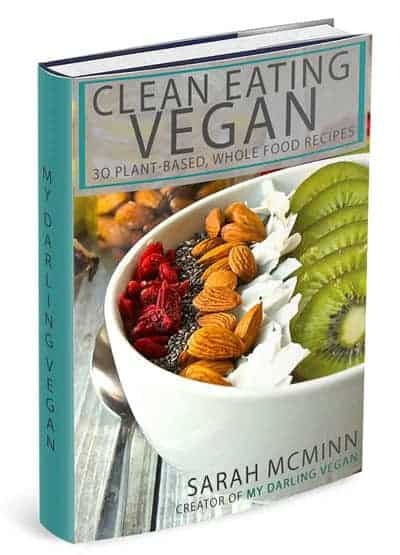 While not all of their products are vegan, you can find their full vegan line here. At this point, they carry 6 different flavors including my favorite, Naked PB. 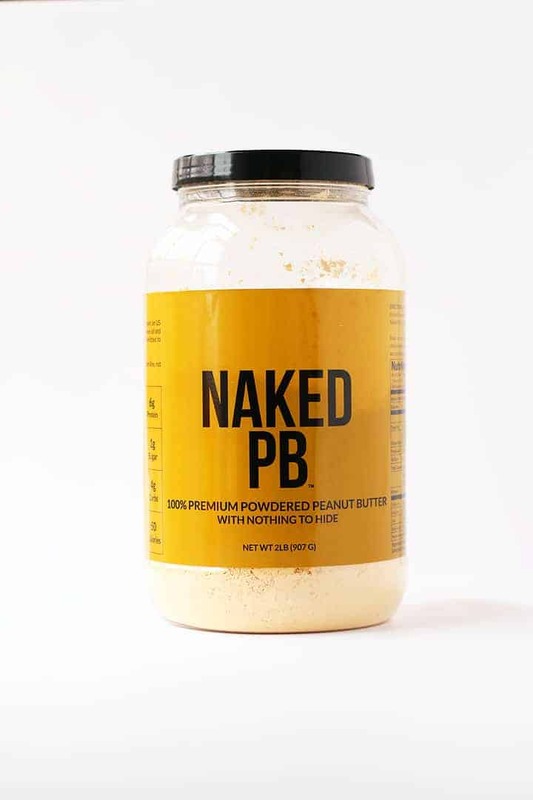 What is Naked PB made of? That’s it! 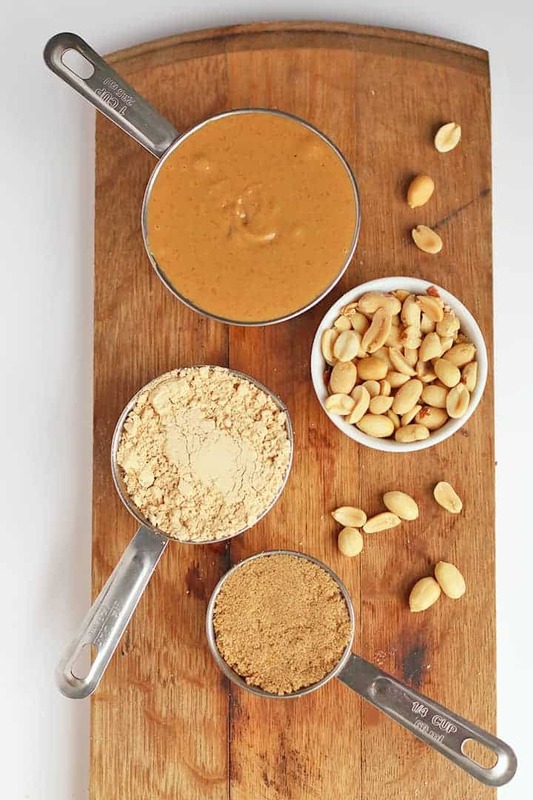 Naked Nutrition uses non-GMO peanuts that are slowly pressed – a process which removes all fats and oils and creates a powder that is over 40% protein! For each serving of Naked PB, you’ll get 6 grams of protein at just 50 calories! It’s hard to beat that ratio. And because it’s made solely from peanuts, Naked PB doesn’t have that weird aftertaste you’ll find with many other brands of protein powder. 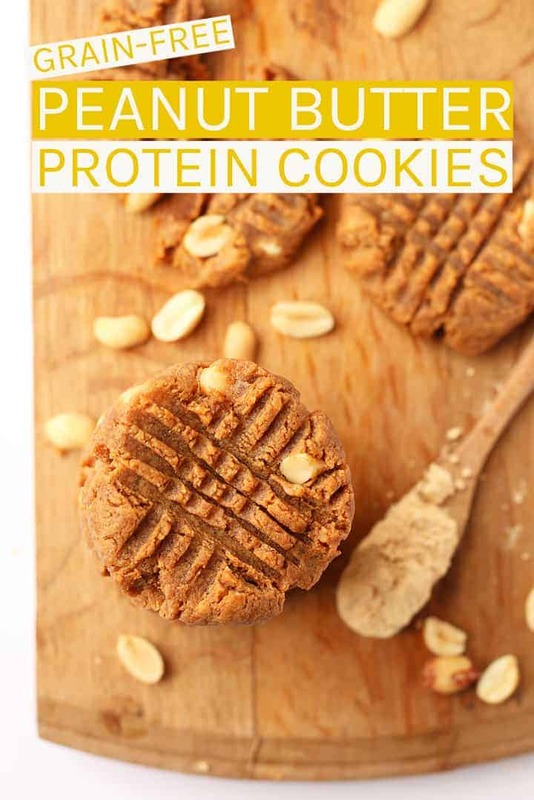 That is why Naked PB is the perfect protein powder for shakes, smoothies, bars, and these Flourless Peanut Butter Cookies. 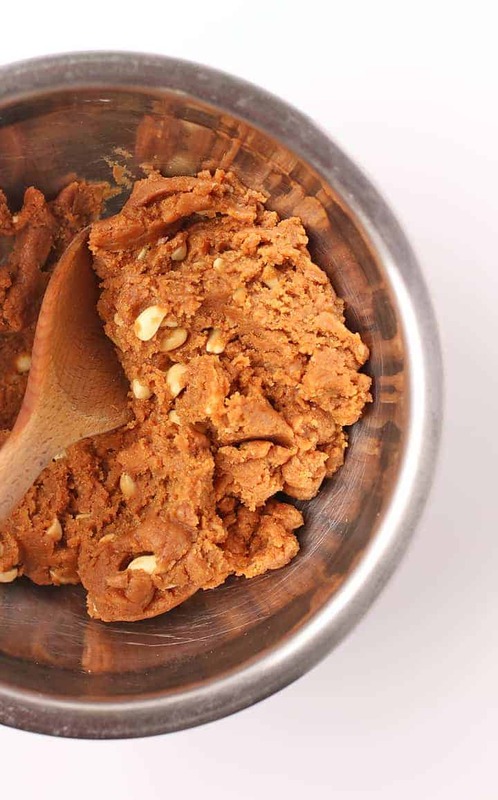 As you can imagine with any 6 ingredient cookie, these vegan peanut butter cookies are super simple to make. Let’s break this down. In a bowl combine peanut butter, Naked PB protein powder, apple sauce, brown sugar, and maple syrup. Stir together until smooth. Once well combined, fold in the peanuts until they are evenly dispersed. Bake the cookies for about 10 minutes until the edges are slightly brown. Let the cookies cool for a full 10 minutes before transferring them to a cooling rack. This step is important. 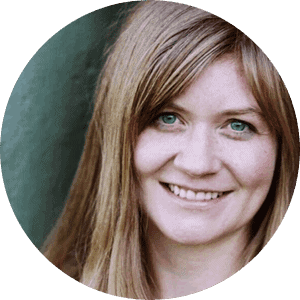 If you don’t let them cool completely, they may fall apart when transferring them. Store these cookies in an airtight container at room temperature for up to 5 days. Grain, gluten, dairy, and egg free for a cookie that everyone can enjoy. 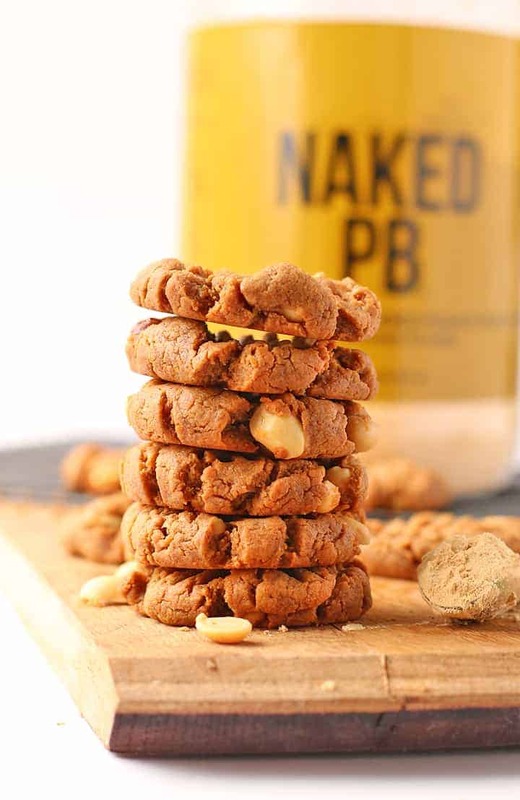 But before you go, I suggest you grab some Naked PB and make these vegan peanut butter cookies today! Preheat the oven to 350° F. Line a baking sheet with parchment paper and set aside. In a bowl combine peanut butter, Naked PB protein powder, apple sauce, brown sugar, and maple syrup. Stir together until smooth. Alternatively, you can also use a stand-up mixer with the paddle attachment. Fold in peanuts until they are evenly dispersed. Scoop out about 2 tbsp of dough and roll it into a ball. Place it on parchment paper. Repeat until all the dough is gone. Using a fork, press the cookies down in a criss-cross pattern. Bake for 10-12 minutes, until sides are lightly brown. 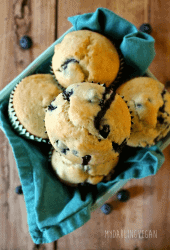 Remove from oven and let cool 10 minutes on the baking sheet before transferring to a cooling rack to cool completely. Oh my gosh, these look super fabulous! 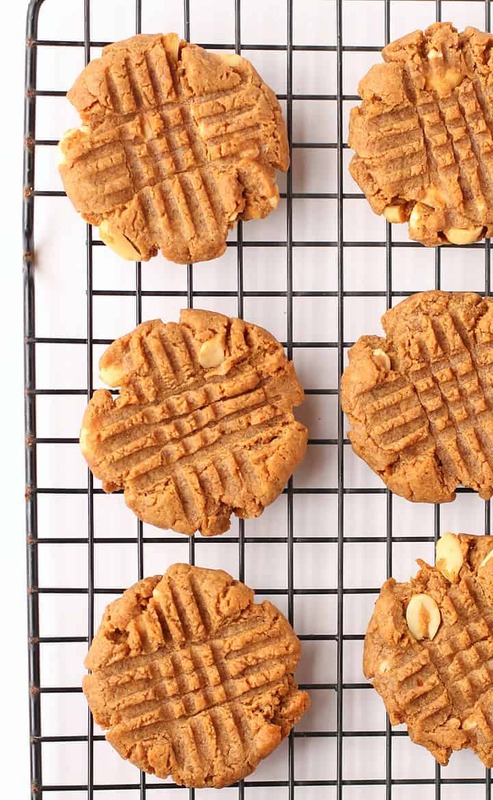 We love PB cookies and are definitely going to make yours. I love these cookies so much. Oh whoa, these look delicious! I made your chocolate chip cookies last month, so I can attest to how good they are! I am sure these are no different!!! Oh, I love those big pieces of peanuts in the cookies. As a major peanut lover, these cookies really speak to me! These look amazing! I love how simple the ingredients are! I can’t wait to try them.